... Phones Are 100% Working Condition. * All Phones Are 99.9% Screen Condition. ... CKC shows in 2017. 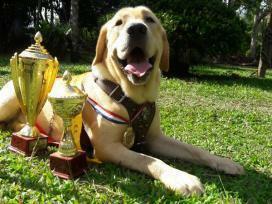 Father is an Indian imported champion Labrador. 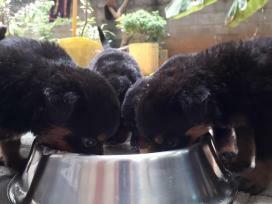 Father direct imported from Serbia, Mother imported blood line (both kasl), I have 3 male n 6 female puppies for sale, 36 days completed, big born big head.